Are you aware of all the dangers in your home? What if something was harming you that you didn’t even know about? 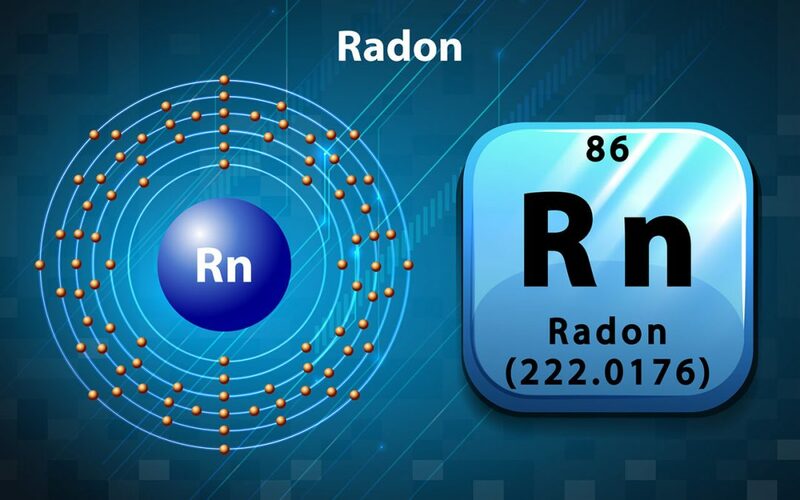 Radon is a colorless and odorless gas that causes health problems for homeowners. When you own a house, it is essential to be aware of the potential hazards that can negatively affect your family. Here are five reasons to have your home tested for radon to keep your household safe. Radon cannot be detected without special equipment. It is best to hire a professional to use a high-end radon measurement device instead of using a DIY kit. A professional radon tester has been trained how to deploy the test and interpret the results. One of the reasons to have your home tested for radon is to make it appealing to buyers. If you plan to list your home for sale, a radon test needs to be performed. Potential buyers want to make sure their new home is safe when they move in. If high levels of radon are found it will be a red flag to buyers, so it is best to mitigate the problem before putting your home on the market. Did you know that you don’t have to be a smoker to get lung cancer? Repeated exposure to radon is one of the leading causes of lung cancer among nonsmokers. Radon breaks down into small particles that get trapped inside your lungs and put you at risk for lung cancer. One of the reasons to have your home tested for radon is to protect your family from illness. It is a mistake to think that radon cannot be in your home because of the place you live. Even if you live in a region that is not known for high levels of radon or your neighbor’s home is free from the gas, it could still accumulate in your home. Throughout the United States, radon is found in thousands of properties. Choosing a professional company to conduct a radon test will give you peace of mind knowing your family is protected. Because people seal up their homes in the winter, the radon levels in a home may be elevated during this time of the year. When homes are sealed with weatherstripping for energy efficiency purposes, it can also trap radon in the home. During the winter months, it is more important to have your home tested for radon. These are a few reasons to have your home tested for radon. If you are not aware of the current levels of radon in your home, have it checked by a professional radon testing company. Jernigan Home Inspections serves Middle Tennessee with radon testing and other home inspection services. Contact us to schedule your appointment.